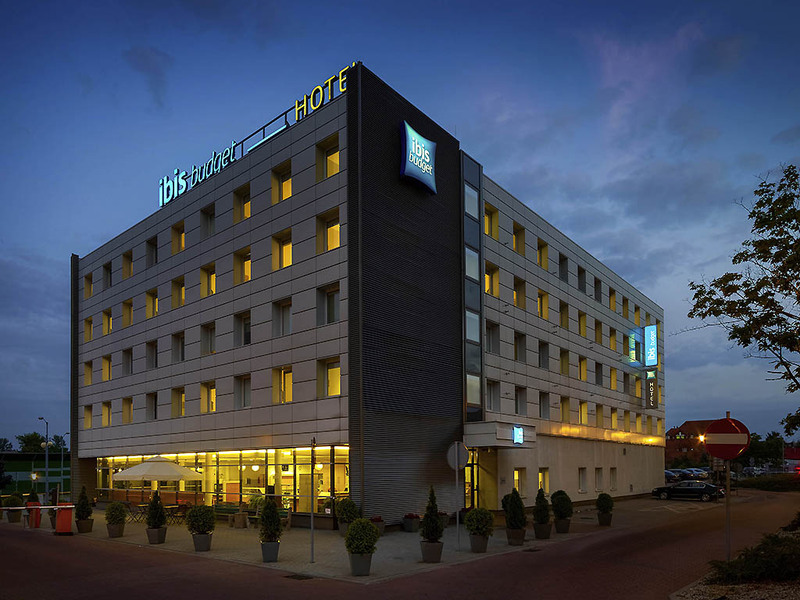 The ibis budget Katowice Centrum hotel is an ideal choice for those travelling to the capital of Upper Silesia and looking for a high-quality hotel for a good price. Our advantages include our great location opposite the city's main attractions and being greeted by a welcoming smile. Start your day with our buffet breakfast, go for a walk in the city and use our free WIFI. For an additional fee, you can park your car in our unattended car park. WIFI: wireless Internet in the hotel (free).